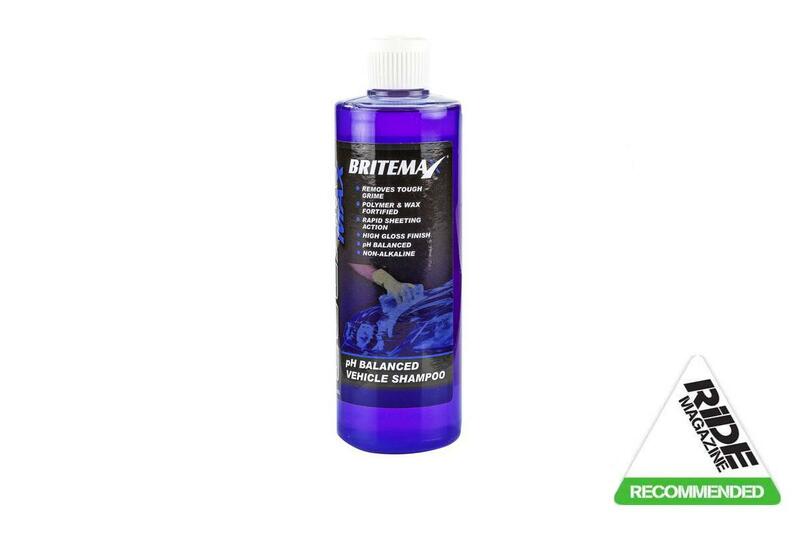 A super-concentrated shampoo that is great on paintwork and surprisingly good on brake dust, too. Only average on chain lube, but also designed not to affect previous wax finishes. Great for those who wash their bike regularly.